Pat Fallon: Co-founder and chairman emeritus of Fallon Worldwide. Jack Myers: Media economist and founder of M.E.D.I.Advisory Group. 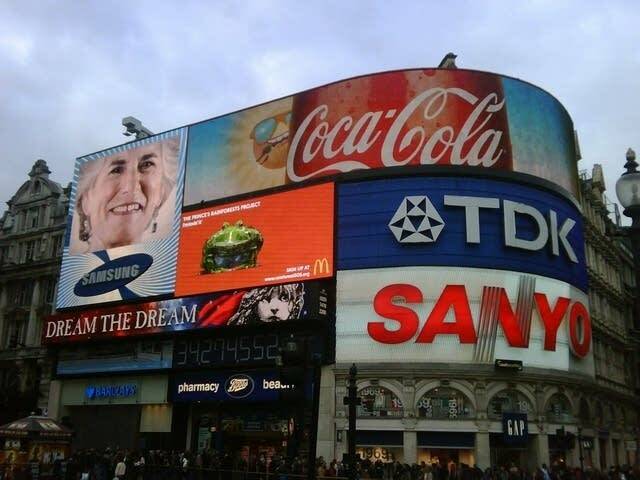 Advertising surrounds us, in subtle and not-so-subtle ways. Advertising executive Pat Fallon and media analyst Jack Myers talk about the different companies vying for our attention and our loyalty.